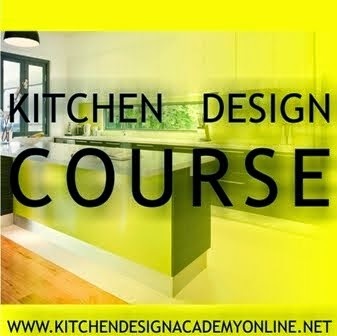 New and exciting news from Kitchen Design Academy with 30% reduction for May enrollment fee and payment over three months! 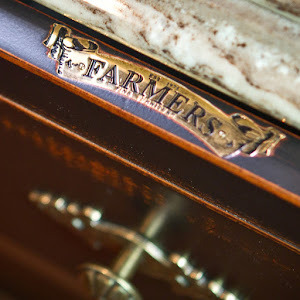 Also, academy will assist your first kitchen project and send you feedback for free! Course starts in 06 May, 2013.